Sam’s Club Membership Deal: Pay $35 total for a one-year membership, $25 in gift cards, and $10 in free food! This is a great deal on a Sam’s Club membership! Fine print: Valid for new members only. Not valid for those with a current Sam’s Club membership or those who were Sam’s Club members less than 6 months prior to February 1, 2019. Offer is valid for a limited time only while supplies last. 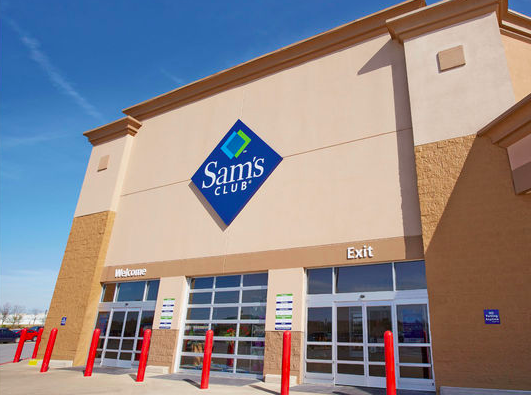 How do we get the Sam’s membership package after we pay? Note that the promotional value expires on April 30, 2019. We use these deals to cycle our memberships so we always have at least 1 warehouse club membership, but we won’t pay full price for it. Our Costco membership doesn’t expire until November so this is way too early for us. They used to give you 6 months or even a year to redeem. Thankfully, these come up pretty regularly!